MASHPEE, Mass. 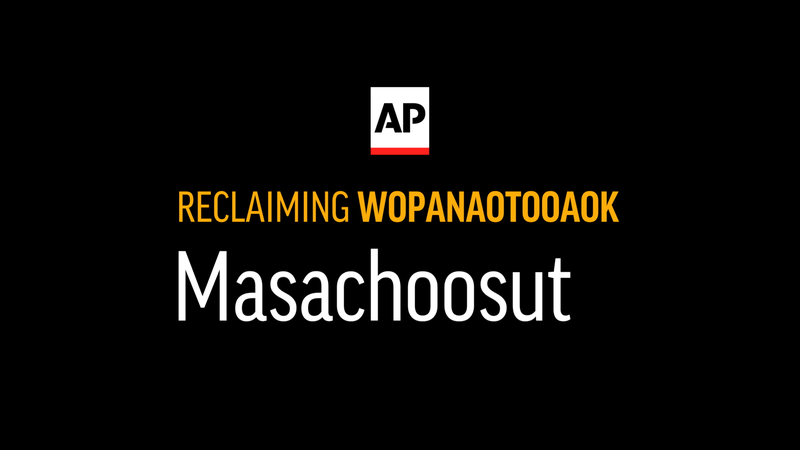 (AP) — The Massachusetts tribe whose ancestors shared a Thanksgiving meal with the Pilgrims nearly 400 years ago is reclaiming its long-lost language, one schoolchild at a time. The Mukayuhsak Weekuw — or ”Children’s House ” — is an immersion school launched by the Cape Cod-based Mashpee Wampanoag tribe, whose ancestors hosted a harvest celebration with the Pilgrims in 1621 that helped form the basis for the country’s Thanksgiving tradition. 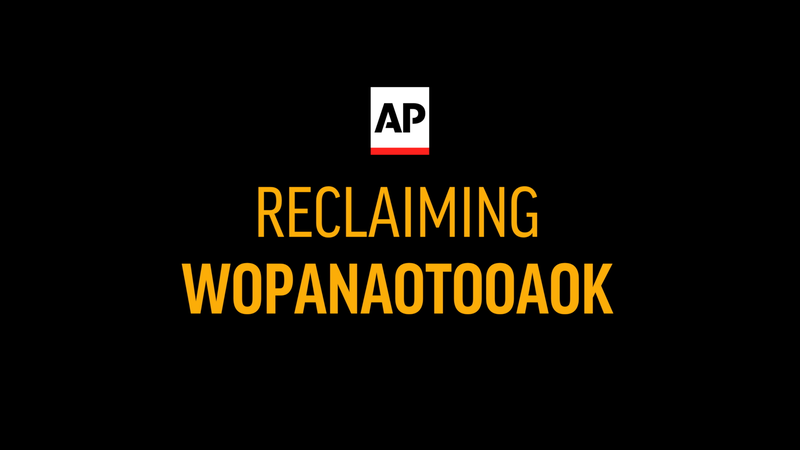 Wopanaotooaok is quite descriptive. As Jessie "Little Doe" Baird explains, a slight variation means you might be making your own Thanksgiving dinner plans. Lesson: Learn how Masachoosut became Massachusetts. 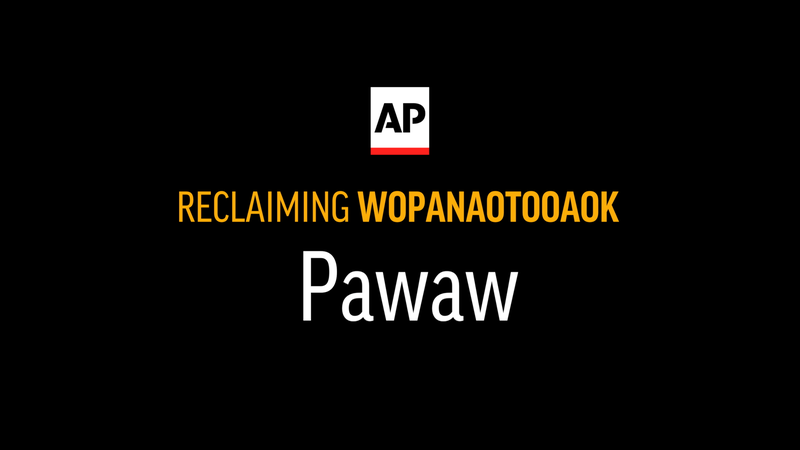 Lesson: Pawaw, the Wopanaotooaok word that became "powwow," doesn't mean precisely what we think it does. She and others drew on historical documents written in Wampanoag — including personal diaries of tribal members, Colonial-era land claims and a version of the King James Bible printed in 1663 that is considered one of the oldest ever printed in the Western hemisphere. 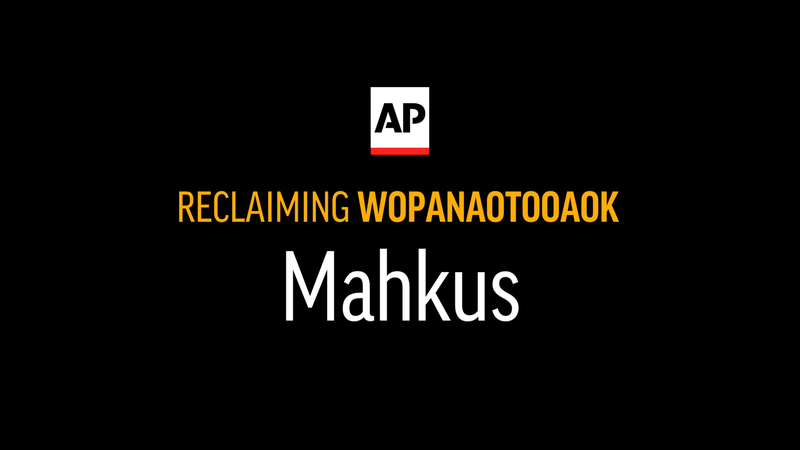 Lesson: Mahkus means "to cover (the foot)." Nearly three decades on, the tribe is still in need of more adults fluent in the language to continue expanding its immersion school and other youth-focused language efforts — the keys to ensuring the language’s survival, says Jennifer Weston, director of the tribe’s language department. 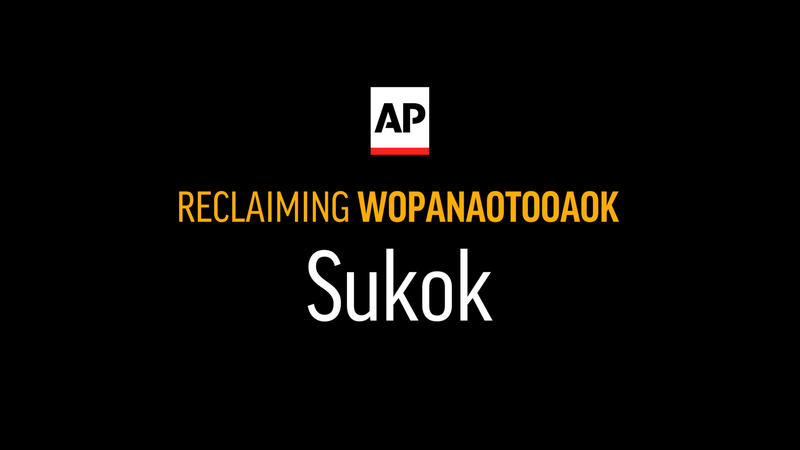 Lesson: Sukok, the Wopanaotooaok word that gave us skunk, has quite the literal meaning.